‘Mr. Mayaki’ whose real name is Albert Onyeador is a young, innovative and talented artiste/producer who specializes in rhythmic soul and afro-pop music. 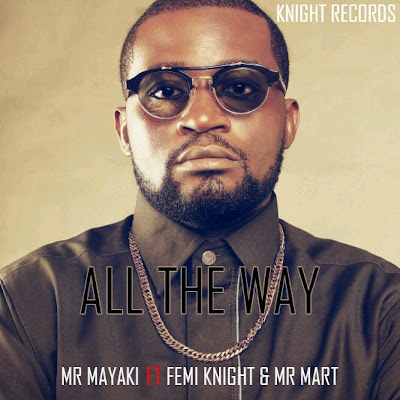 Currently managed by Knight Records, listen to his impressive single ‘All the Way’, featuring Finesse Entertainment’s Femi Knight and Mr Mart.